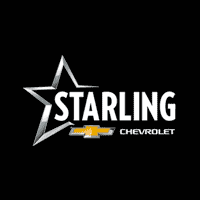 Thank you for your interest in joining the Starling Chevrolet Team. Service Consultant – strong interpersonal and selling skills, Reynolds & Reynolds experience helpful. Please fill out the Application for Employment below, and someone will be in contact with you shortly, or contact us today if you have any other questions about our employment process.